darkSpyro - Spyro and Skylanders Forum - Spyro the Dragon - Best spyro game? darkSpyro - Spyro and Skylanders Forum > Spyro the Dragon > Best spyro game? Does anyone else agree? I love this game the most, the music is just amazing! 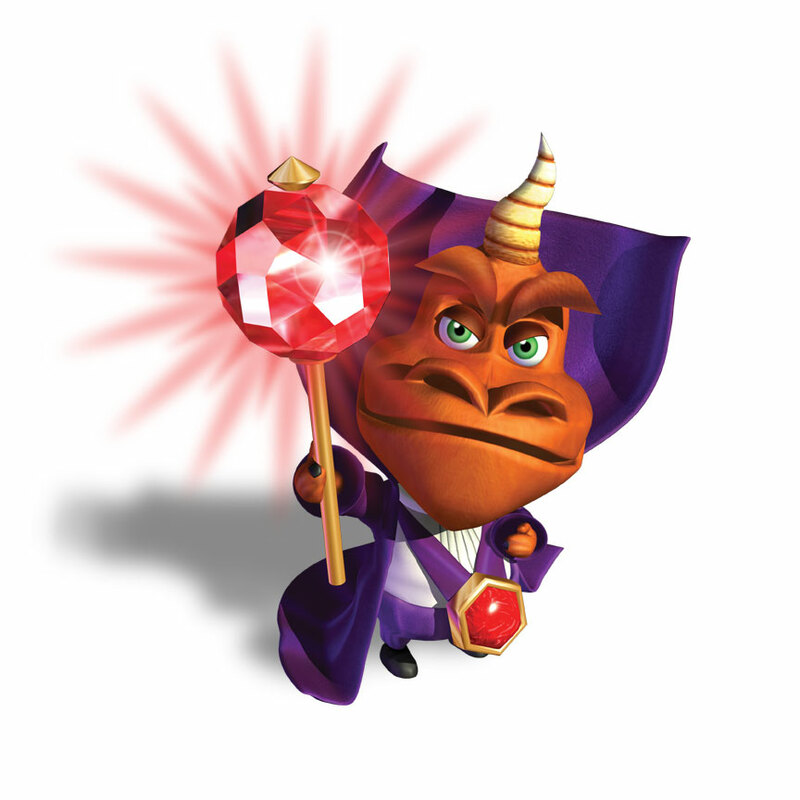 I like Gateway to Glimmer/ Ripto's Rage the most. But Spyro 1's music is wonderful. I'm sure plenty of others will agree with you but this personally isn't my favourite game, I think my favourite at the moment is probably 'Year of the Dragon' with 'Gateway to Glimmer' close behind. The first game does have some sort of unique charm that the others haven't replicated yet, maybe it's just the fact that the game is simply platforming without any of the minigames (not including the speedways), I dunno, but it certainly is unique among the others in the main series. The music for this game is amazing yes, probably my favourite soundtrack in the series, don't get me wrong, Harbour Speedway is still my favourite Spyro song, but songs like Toasty, Lofty Castle and Gnasty Gnorc are phenomenal. Damn decent game that's for sure, but not my favourite. Gateway to Glimmer is my personal favourite. But this first Spyro game comes to a second in the list. I prefer Spyro 2 more, but this one is my second favourite of the classics. It's really, really difficult to choose a favorite, second favorite, and least favorite from the three classics. I keep thinking of the fun things in each game and changing my mind. So I love all three of them really. Spyro the Dragon is the one I most recently played. Actually, wouldn't this be it? The main reason why I prefer the other two is because they introduced actual characters who aren't named Spyro and Sparx (the dragons didn't really do much and hence weren't really proper characters), made characters appear in the worlds, made the games more lively in general and GTG's added moveset and YOTD making other characters playable made them more enjoyable. The 1st game feels more plain in comparison and had an ongoing loneliness. And I also didn't like how there wasn't really any proper bosses, so I was glad that this got changed in the sequels.